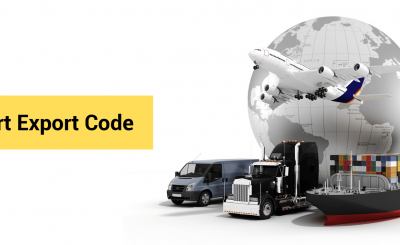 IEC import export code being a mandatory certificate for any person who wants to start the business of import or export of goods or services, every person starting an import-export business will have to apply for import export code. Applying for Import export code with the best service provider in India is a hassle-free task. You can simply submit the documents as requested and get your import export code. The import-export code in Delhi Mumbai Noida Bangalore or anywhere in India can be obtained with one click. 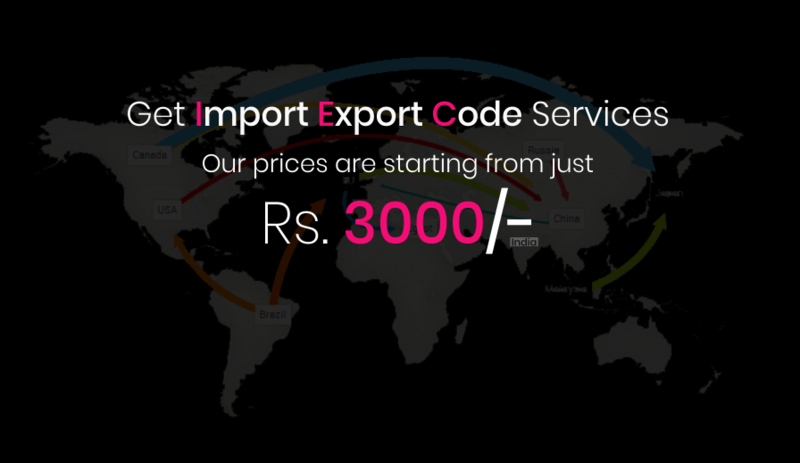 Import Export code with the team of experts from caonweb will cost you the best available price in India which is starting INR 3K including all taxes. You will find all the relevant information on the import-export code in India though caonweb. Know everything in detail about import export code through caonweb. You can ask free advice on import-export code through chat service available at caonweb.com during working hours or you could reach out through the mail or call anytime for import export code. 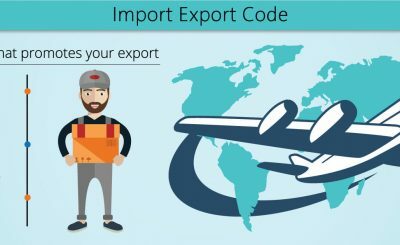 If you want to change any details of the import-export code, this is for those who already have the import-export code, for changing details you can reach out to caonweb. 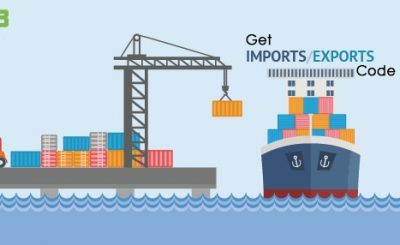 Therefore for those who want to start import export business and for those who already have an import-export business, You can reach out to caonweb for applying import export code or for change in details of the import-export code.